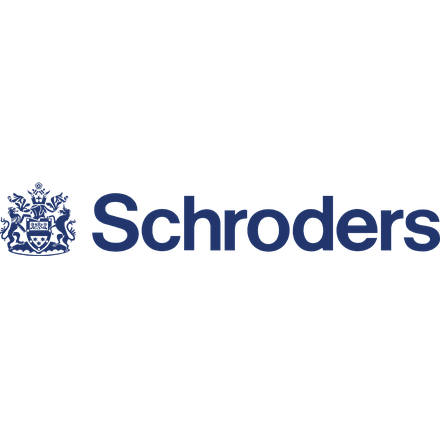 Schroders is a world-class asset manager operating across Europe, the Americas, Asia and the Middle East. At Schroders, asset management is our only business and our goals are completely aligned with those of our clients - the creation of long-term value to assist them in meeting their future financial requirements. Schroders has attended two roundtables on Tax Transparency and Charitable Giving.